The KAB Controller is a powerful, ergonomic chair designed for continual 24-hour use suited for surveillance rooms, control rooms, and emergency departments. 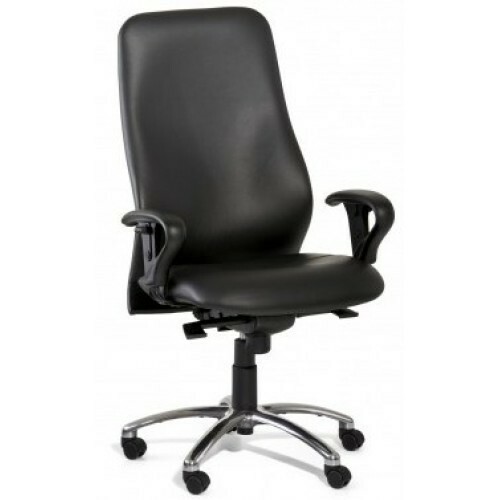 The KAB Controller contains an adjustable backrest that is capable of reclining. 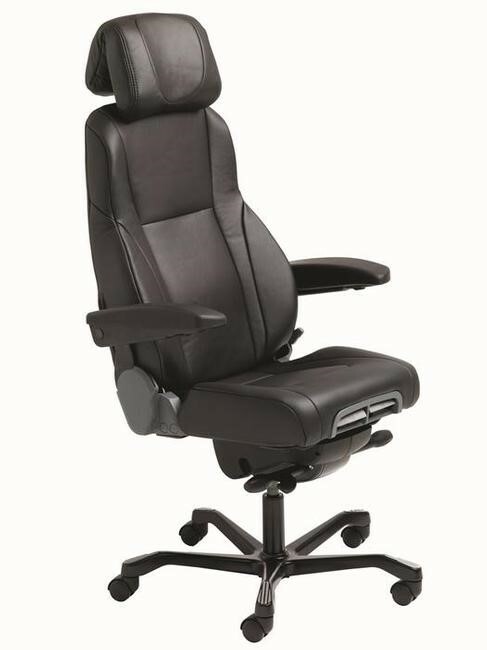 Your comfort is prioritised with inflatable air lumbar support, with the option to turn on the ‘free-floating’ setting with a variety of tensions available to select. The cushions will mould to your body type to provide detailed comfort for long periods of sitting. The armrests can be completely customised. They can be raised up or lowered to be placed underneath your desk. The many adjustable options the KAB Controller offers is perfect to provide enhanced comfort for different users working in high-intensity environments.